The highs of my week were a fun little outing at the pet store with Isla (and Norah) on Wednesday after a challenging day with her on Tuesday. Mind you, I used the pet store trip as bribery for Isla to get her to leave the dance studio, but she loved it! (We went and registered her for dance class in September and she wanted to go to class instead of leave.) She watched the budgies, pet a bunny, watched the kittens play, took pictures of the mice, looked at the fish, and saw bearded dragons. The pet store is seriously the best (and cheapest) entertainment for little ones! Before we left Isla chose some treats for the dogs and it was overall just a fun little adventure. We were maybe only there for a half-hour, but Norah slept the whole time so we got to just enjoy our time. Isla wanted to take pictures of the mice. Not bad for a 3 year old! 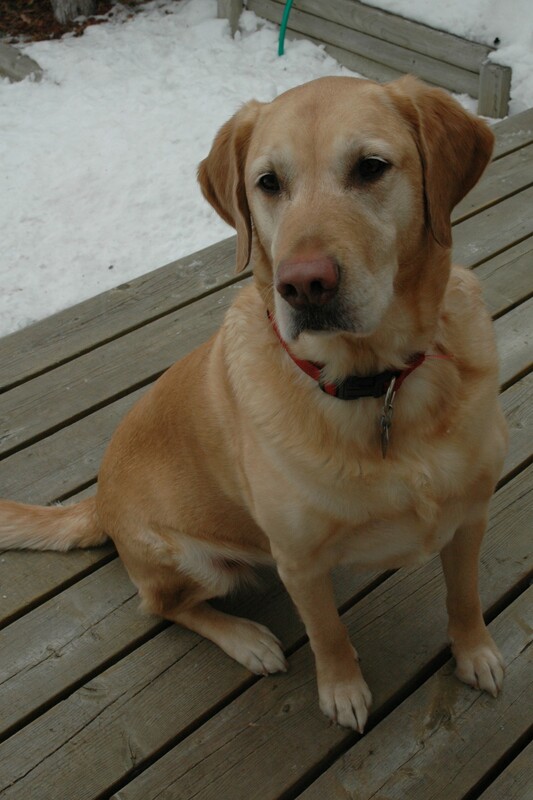 The low of my week was finding out that Molly, Kyle’s old dog that his sister had adopted from him, had passed away. She was just shy of 11-years old. From what Kyle’s sister had told him, it sounds like she passed in her sleep. She lived a good life and was an awesome dog, and she will definitely be missed by everyone. An internet find I loved was The 10 Commandments of Costco, posted on Scary Mommy. It’s hilarious and oh-so relatable! Our local Costco’s parking lot in a gong show, especially near the entrance to the gas bar. Complete gong show. My favourite Isla and/or Norah moment was Isla finally being brave enough to sit in the hair dresser’s chair all by herself. Up until today, she would cry and ask to sit on my lap to have her hair cut. This morning I gave her a little pep talk and explained that she has to sit by herself because I had to stay with her baby sister. I was skeptical of my chat actually working, but when we got to the salon she ran right over to the chair and climbed into the seat. Woo! The song that has been stuck in my head is “Want You to Want Me” by Jason Derulo. I blame So You Think You Can Dance and a commercial for a radio station that comes on during the show that plays a snippet of that song. My plans for the weekend are potentially switching our TV and Internet provider. Exciting adult things FTW! Other than that, it’s a free-for-all this weekend and we have no particular plans. Please, tell me something exciting going on in your life! Oh I totally remember when Molly lived with you guys and made appearances on the blog. So sorry to hear about her passing. Hope you guys are enjoying your quiet weekend! I’m sorry to hear about Molly :( We didn’t have a very exiting weekend – Ellie and I had the flu, so we spent most of the weekend lying on the couch in front of the TV. Good times. Yay for Isla sitting in the chair by herself! Topher still hates getting his hair cut, I totally have to bribe him with the promise of a sucker if he doesn’t cry! Add a bit of vinegar/lemon juice to milk = instant buttermilk! I’ve never bought buttermilk before, I just use those combos in all my baking!